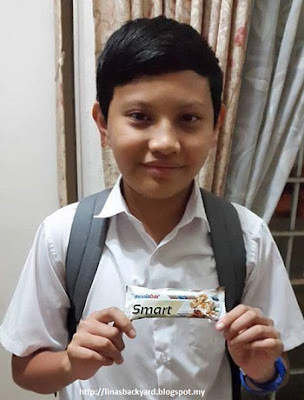 As Moolabar is a granola bar that serves as a chewy, healthy energy bar, Son too can have a quick easy breakfast before heading to school. 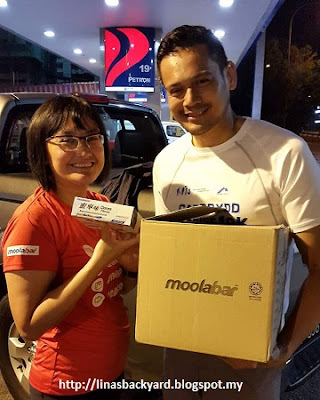 Buying 1 carton of 24 boxes (with 6 bars in each box) for RM220.00 is a good deal as a bar works out to be about RM1.55. Quite affordable if you ask me. 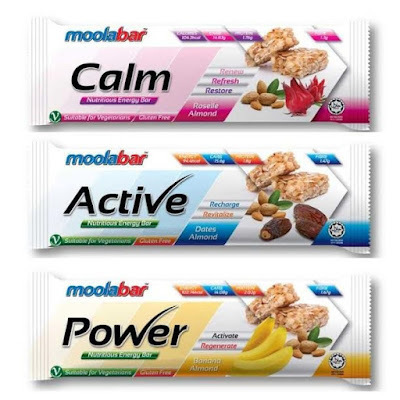 I’m hoping to see Moolabar booths popping up at REPC (race kit collection) so that it’ll be easier for me to buy them!